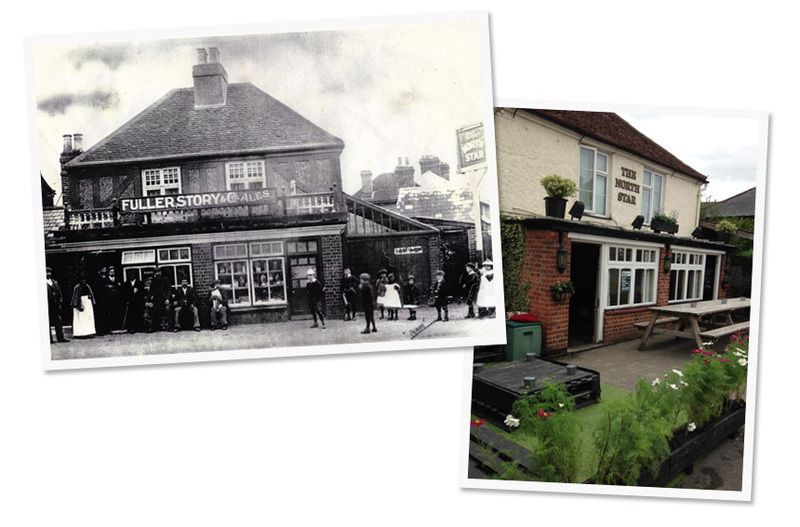 To buy The North Star, Maidenhead as a community pub and preserve it as a vital social hub for current and future generations. In February 2018 The North Star pub in Maidenhead was put up for sale. Worried that our traditional, friendly inn might be lost, we (Brian Blackmun, Bob Ginger, Alan Glover and Steph James, along with a group of likeminded, passionate local patrons and businesspeople) formed the Save the Star group with the aim of buying the freehold and making the pub community-owned. 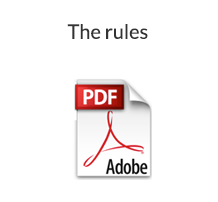 We sent questionnaires to 2000 residents to find out exactly what they want from their local pub, and their replies were very useful guidelines.  Our vision isn’t just to save The North Star, but to transform it into a thriving, viable and sustainable pub with links to the local community, while making sure we retain its intimate charm. We want to open up a cafe so that people can drop in during the morning for a coffee, a bite to eat and a chat. We’ll have a selection of real ales from local breweries, as well as a range of wines and soft drinks. Events will be held to raise money for charity. Our darts and crib teams will be continuing, as will our popular weekly quiz. The North Star has always been much more than somewhere to drink; people of all ages and backgrounds come to socialise in a friendly atmosphere, and we’re determined that this will continue, benefiting not just the current generation but those for years to come. Various loans, grants and donations have helped us towards achieving the necessary funds, but now we need to raise about £200,000 by selling shares. 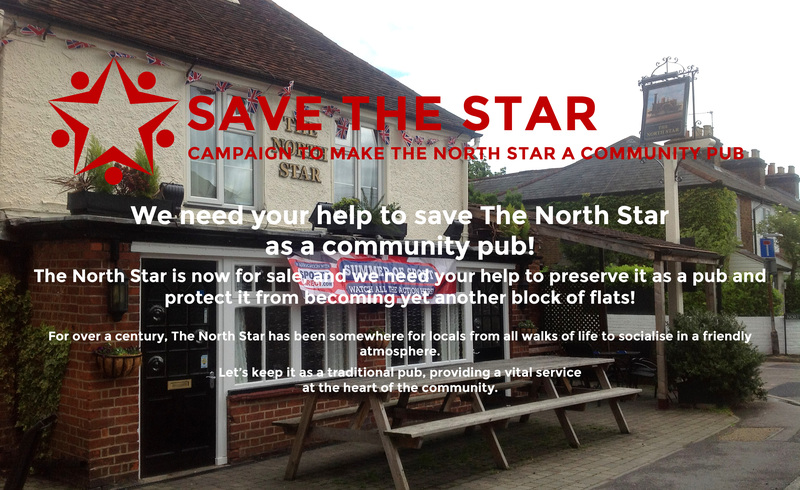 If, like us, you’re passionate about saving traditional pubs and saddened by the number that are disappearing every week, please consider investing in The North Star. 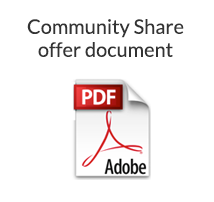 Please take a look at our share document, which can be found below under Important Documents. Thank you - we look forward to succeeding with our campaign and welcoming you all for a beer in The North Star very soon! Do you enjoy a pint and chat with family and friends in a local pub? Do you want to support your local community? 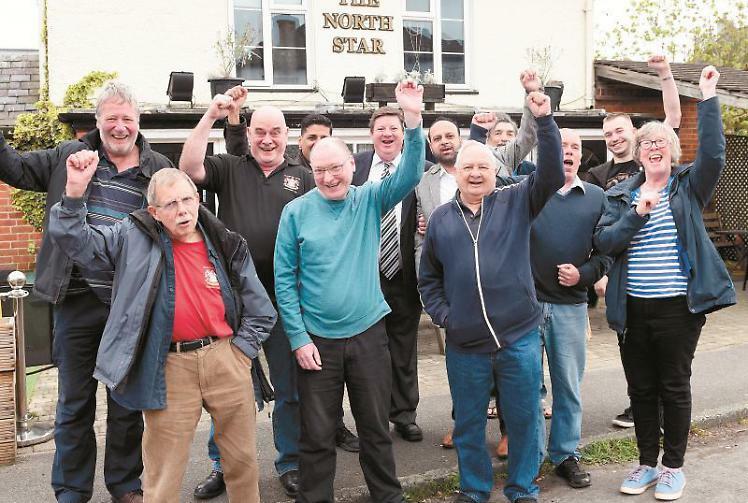 The North Star, one of Maidenhead’s oldest pubs, is only weeks away from closure. The freehold is up for sale and there’s no knowing what the site will become. But you can help us save it. We need to raise around £350,000 to fully finance the project. Some of this will be raised through grants, loans and donations, but we will still need about £200,000 from shares. And we need to move fast. Over the next few weeks, as part of the grant funding, we need to establish how much the community is willing to invest. This is your chance to pledge your support and become part of a valuable local project. Valuable because we’re planning on being more than just a pub. We’re working with local charities and community groups to find ways of tackling loneliness and isolation in Maidenhead. But we can’t do it without your support. We’re asking you to invest a minimum of £250. 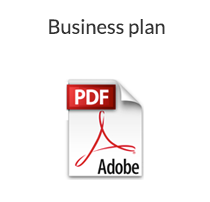 This gives you the right to vote and, therefore, have a say in the affairs of the business. We also welcome bigger share holdings up to 10% of the total share capital sought. If you feel passionately about the importance of community pubs and would like to see the North Star saved for future generations, please buy shares here via our Crowdfunder. Thank you for taking time to consider our campaign to save a much-loved local. We hope you’ll support us and we look forward to working with you. 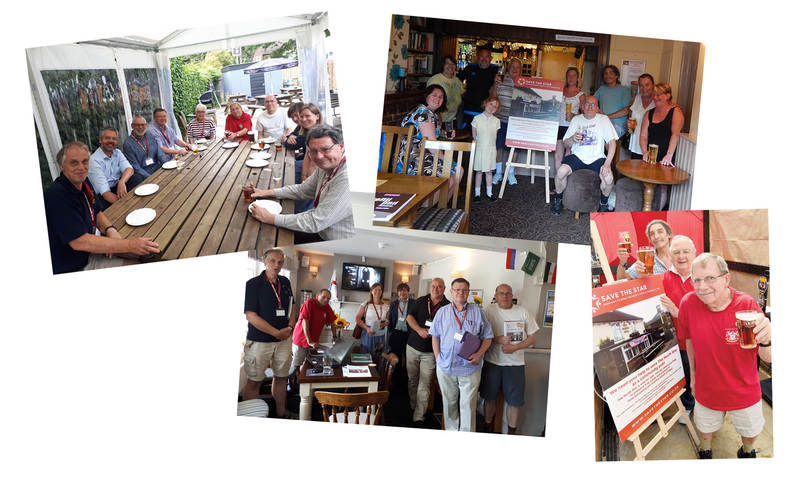 The more people who invest, the greater the chance of saving what could be the last pub in Westborough Road, Maidenhead.